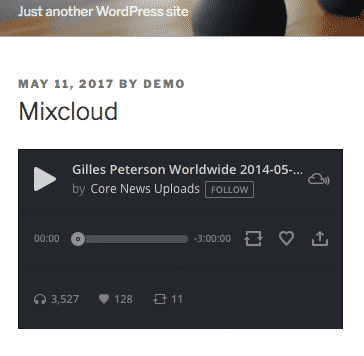 With EmbedPress, you can easily embed Mixcloud audio files in WordPress. 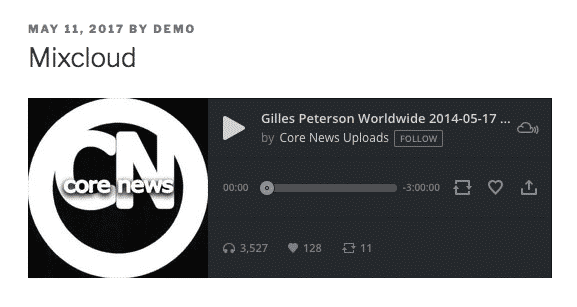 Mixcloud hosts radio shows, podcasts and music tracks. 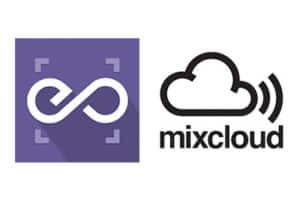 Mixcloud is a leading online music streaming platform that is reshaping the idea of radio services for the listeners, brands and presenters. It aims to connect people all around the world and to spread new music and ideas through radio shows, podcasts and DJ mixes uploaded by registered users. EmbedPress is a very dependable and valuable plugin. 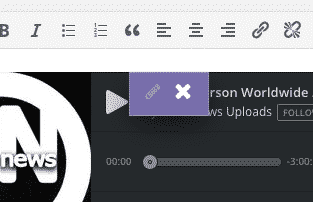 With the help of EmbedPress, it is very simple to embed Mixcloud audio files in WordPress. You don’t need to mess around with embed codes: all you need is the URL of the audio that you have selected to embed on your site. EmbedPress is a very helpful plugin that expands and improves on WordPress’ capabilities. Install EmbedPress and your WordPress site will have far more powerful media options. Click here to find EmbedPress on WordPress.org. 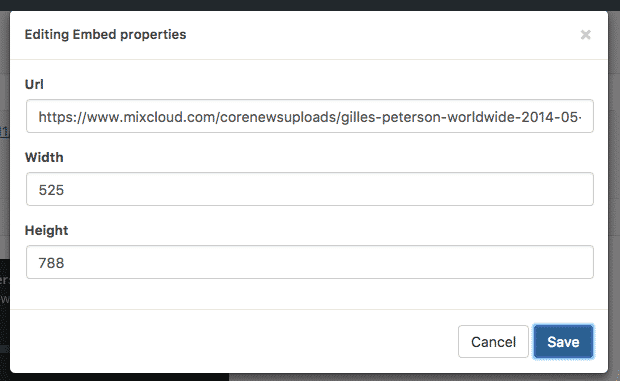 Before you can embed the Mixcloud audio files into WordPress, you need to get the URL. Go to the Mixcloud homepage. Select the audio you want to embed from various categories like news, interviews, technology and music shows. Edit a Post or a Page.